XCEED Sports Performance offers basketball training for athletes looking to increase their strength, power, speed, technique and agility. You need them all to be an extraordinary basketball player. Our basketball training program will help you score more points, improve your agility to play better defense and be a more formidable opponent on the court. Whether you’re dreaming of the big leagues, an All-Star looking to improve your shooting percentage or striving to be the next draft pick, XCEED Sports Performance is committed to helping you obtain your goals. Our training programs emphasizes power and explosiveness specific to the movements of basketball. Explosive power and effective and efficient movement goes a long way in determining who wins on the court. 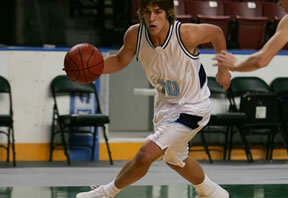 Our basketball training program will help you move better and be more explosive on the court. Want to get a jump on your opponent? Our basketball training programs target elastic force muscle development and muscle recruitment for measurable improvements to your vertical. Explosive power is indispensable, whether you’re going strong to the basket, pulling down a rebound, or boxing someone out. Our basketball training programs will increase your strength through muscle recruitment, rather than through the traditional weight training approach, for a more powerful game winning performance. Fluid coordinated movement and balance are essential for elite performance. But it also helps keep you free from injury. Our basketball training programs will teach movement techniques and basketball specific movement patterns to help you move better with and without the ball. XCEED Sports Performance will evaluate your current athletic performance, strengths and weaknesses in order to customize a basketball-specific strength and conditioning program. 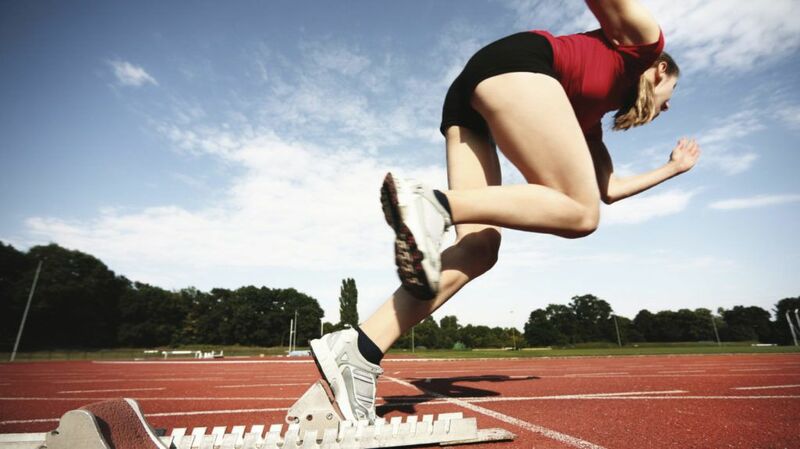 We’ll help you maximize your level of athletic performance with science and advanced training mechanics.